Like banking before it, could insurance be about to have its own digital revolution? Focus here in the products themselves i.e. "buying the same product that our parents' generation would've bought". Call to arms here for insurers to catch up banks some of which are partnering with fintechs to a far greater degree that insurers with insurtechs. What do you think? 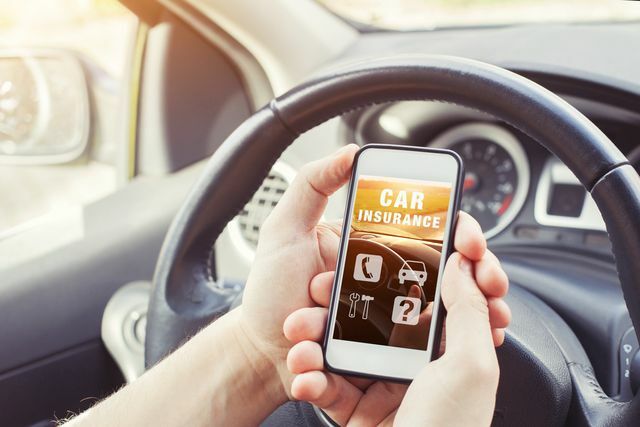 Insurtech: Could insurance be about to have its own digital revolution?